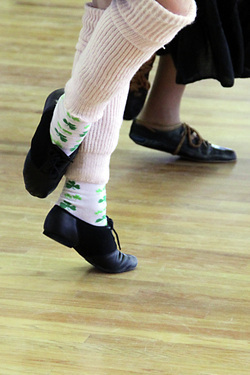 A Scottish country dance (SCD) or "reel" is a form of social dance involving groups of mixed couples of dancers tracing progressive patterns according to a predetermined choreography. and teaching Scottish country dancing. Come and join in! 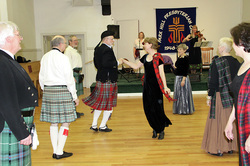 The Arkansas Scottish Country Dance Society is a non-profit organization formed in 1985 by individuals interested in helping foster traditional Scottish dancing and music. 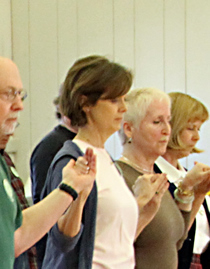 ASCDS is an affiliate member of the Royal Scottish Country Dance Society with headquarters in Edinburgh, Scotland, and branches throughout the world.